Monte Solar Energy Inc. (MonteSol) is a joint venture between Ayala Group’s AC Energy Holdings Inc. and Bronzeoak Philippines formed to build an 18 MWp solar power plant located near Bais, Negros Oriental, Philippines. The 18 MWp MonteSol PV Power Plant was energized and commissioned on February 27, 2016. 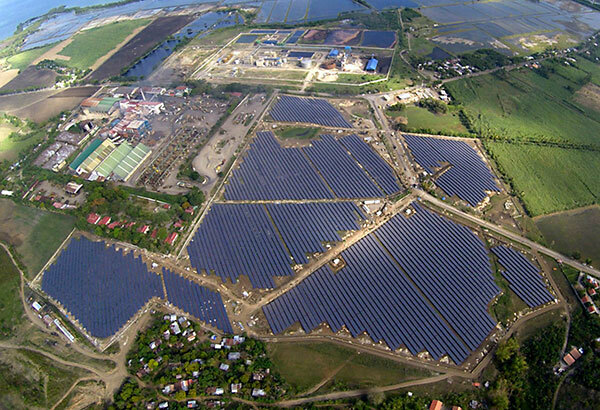 Installed in just over 2.5 months or 80 days from “first pile in” to commissioning and energization (“first power out”), the MonteSol PV Power Plant produces some 24,205 MWh per year of solar electricity, offsetting about 14,838 tons of CO2 and powering 16,200 average Philippine households annually.